At Cici Nail Spa in Geneva, we use Bio Sculpture Gel, the only nail gel with a 5 stars rating, thin, strong and flexible. Natural looking, no chip, no dust, no fumes, no odour. Dries instantly under UV light. Preserve the heath of the natural nail. Gel available in clear, French and colors. 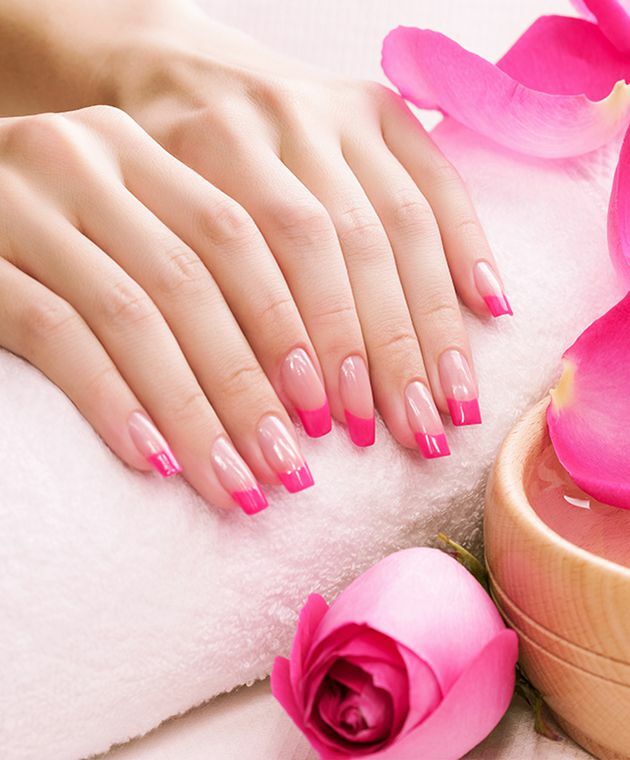 At Cici Nail Spa in Geneva, we pride ourselves in the quality of our work and the customer service that we provide. We would like to thank you for choosing Cici Nail Spa in Geneva. And other special events today! Enjoy te peace & tranquility experience at Cici Nail Spa in Geneva with complimentary beverages.